Compassionate Sleep Solutions is an honest and authentic approach to sleep. My bias is that this is the best for our children. 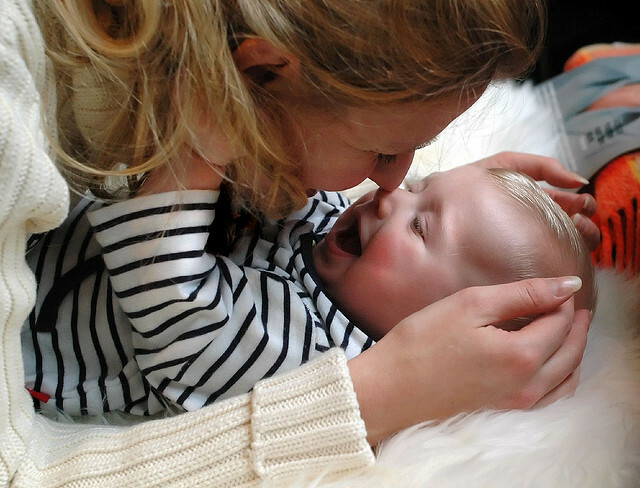 Most often when parents say “gentle” what they mean is no or at the very least less crying. My program makes every effort to reduce the crying and doing so in complete disclosure and transparency to the child. We prepare them in a gentle and loving way. It can even be fun. My best stories of my practice come out of the cry reduction preparation. This is loving. This is respectful. And respect must have truth in it. This is reality. This is for the well-being of the entire family. With the best intentions often what we do as parents inspires a response of crying in our child. 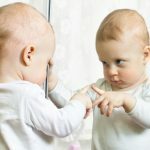 If we have given children what they want in an effort to reduce crying then when they no longer get what they want naturally and realistically this will inspire tears. Therefore the steps of this approach are this. Acceptance – We did what we did and sometimes it inspired more tears. The methods work if we can follow through. None are perfect although often parents feel that one or the other is magical. When my method works seamlessly for their child, parents think the method was magic. What stops any method is the crying and our parental reaction to the crying. It is the hardest part. It is natural and it is understandable that we react negatively to the cry. And yet so is the crying. Crying is a natural and understandable reaction to loss and change and learning something that is new and difficult. Just know you can respond. You can remain trustworthy and a loving support. I urge you to choose something and follow through. If we go back and forth and try to eliminate sleep crutches and then restore the use of the crutches and then take them away only to reinstate the use of sleep crutches the child ends up confused. THIS is called an intermittent response and will increase crying. 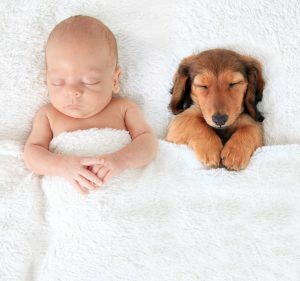 To become a skilled and autonomous sleeper (if that is your goal) the child only needs to learn two things. Where they are-in this crib where I am safe and content sleeping. What to do-fall asleep in the crib where I am safe and content sleeping. Once this is learned we do a combination of the following two. We step away and let them have this experience. We come and support them if they need support. Meaning we come in if the crying escalates. Think of the space above the crib like a movie screen. Imagine lying on your back in that space and it is a blank screen. WE show up in that screen every night and every day of our child’s life. It is a form of imprinting of experience into the baby brain. And each time there is warmth, joy, love, tenderness, showing up-no matter what experience the child is having. If they are in disturbance we mirror that back with empathy. If there is joy we mirror that back with joy. Based on attachment theory, regulatory theory and the growing understanding from 8 weeks on in regards to object permanence and object constancy, there is no way to inspire abandonment neglect and trauma. This is because we prove them right by showing up. In doing so the child does not have abandonment, neglect or trauma as part of their emotional vocabulary. Because we have never NOT shown up. It isn’t the cry, it’s how we react to the cry that matters! Click and order now! 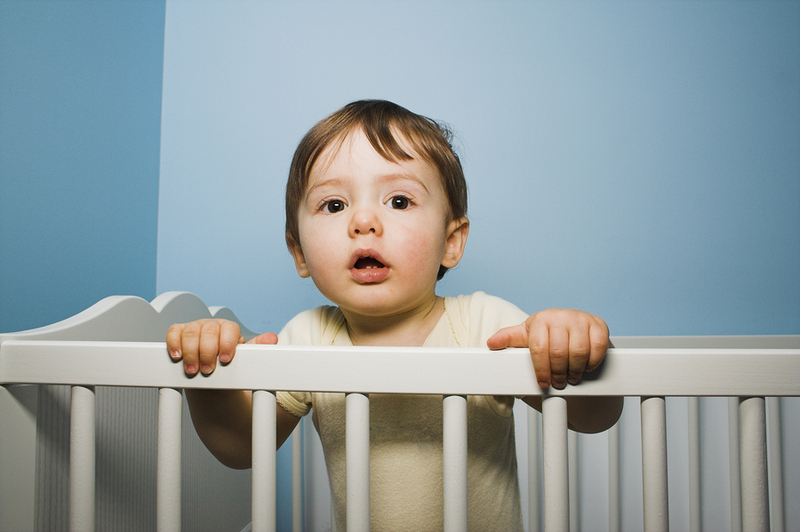 – Sleep Solutions: From birth through the toddler years! The Compassionate Sleep Solution is a gentle, honest and realistic approach. Because in reality our children rarely have a gentle reaction to our ideas of what is best for them. 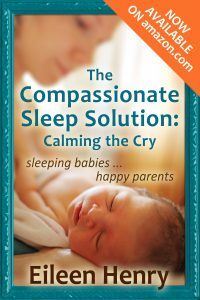 Eileen Henry is one of the original sleep consultants in the U.S. After working with thousands of families for almost two decades she has developed the best method for dealing with a baby’s very natural process of crying as well as the unnatural process of a parent having to listen to it.